It is often said that one picture can tell a thousand words. 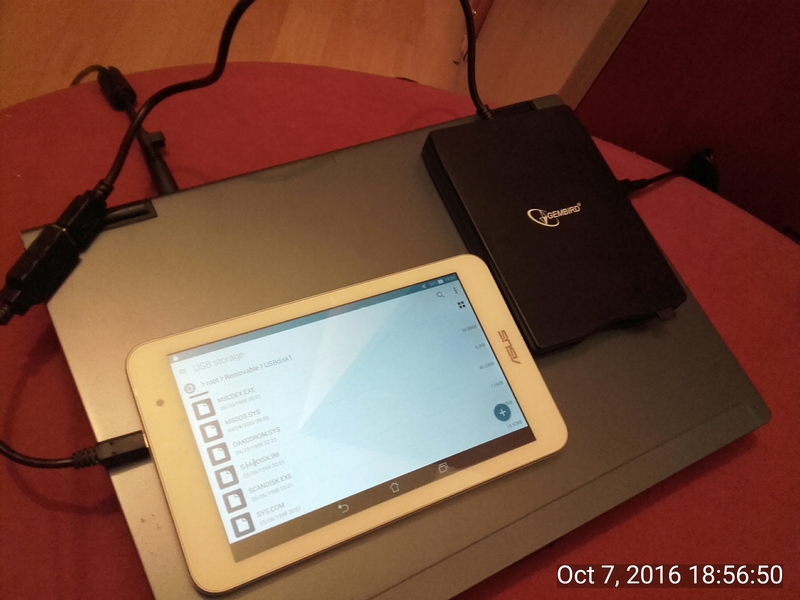 This is a picture of the tablet I bought in 2015 browsing the boot floppy I created in 1998. Yes that was 18 years ago.